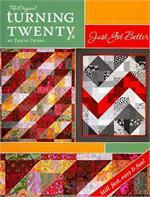 20 fat quarters and a 1 1/2 yards of focus/feature fabric are all you need. 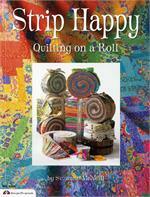 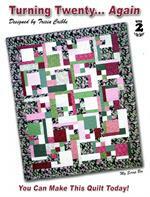 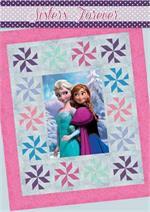 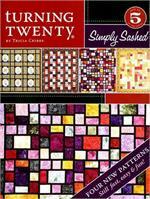 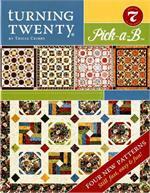 In this book you will see many alternate quilt designs all based on one simple pattern with all the instructions included. 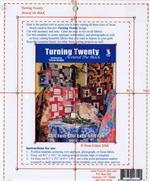 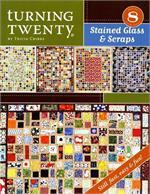 This booklet is a must have for photo quilts, T-shirts quilts, memory quilts, panel quilts, quotes and sayings quilts...all perfect for this! 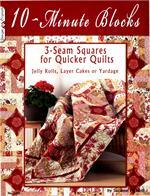 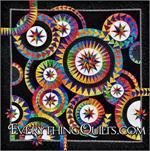 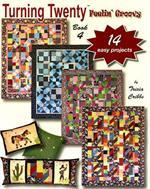 You will love that these quilts whip up quickly and are an easy beginners quilt. 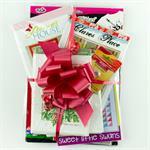 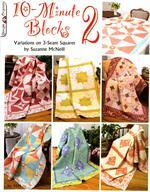 Go to your stash of unused appliqué, embroidery, or orphan quilt blocks to fussy cut a special focus block.